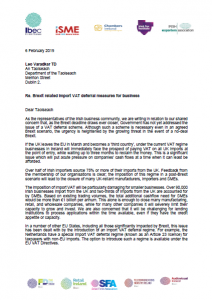 The Irish Exporters Association, in association with IBEC, ISME, Chambers Ireland and the Irish Tax Institute today publishes a joint industry letter sent to An Taoiseach Leo Varadkar on 6 February calling on the Irish Government to put in place a 3-month deferred accounting of import VAT scheme. Please find the joint letter here. The AGM of the Irish Exporters Association took place Tuesday 11th September 2018, in The Red Cow Moran Hotel on the Naas Road, Dublin at 11:00 am. 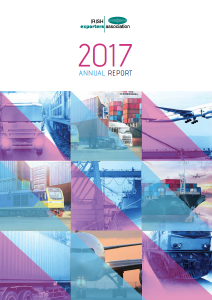 Click here to view the IEA Annual Report 2017. The AGM of the Irish Exporters Association took place Tuesday 12th September 2017, in The Red Cow Moran Hotel on the Naas Road, Dublin at 11:00 am. 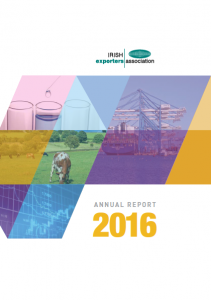 Click here to view the IEA Annual Report 2016. The Investec sponsored Irish Exporters Association’s Top 150 Born in Ireland 2016 report was launched at the Merrion Hotel, Dublin 2 on 4th October 2016. This new publication provides an analysis of the leading indigenous Irish companies by turnover. 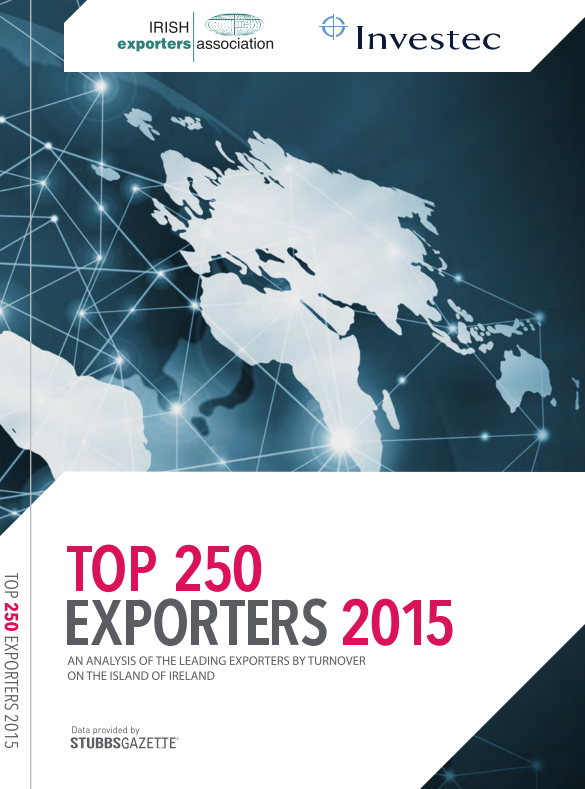 The Top 150 Born in Ireland 2016 is an evolution of the Top 250 Irish Exporters report published jointly by IEA and Investec for the previous six years. Vision-net compiled the data in 2016 for this new publication, which is the only one of its kind, listing the leading 150 Irish owned companies which are drawn from multiple sectors with different business models – some based exclusively in Ireland, many with global reach, with others having a particular focus on export markets. 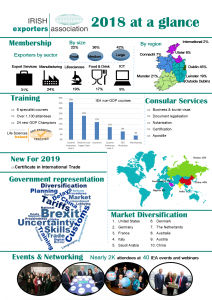 This publication is an important reference document for all within the export industry, as well as an up-to-date economic commentary on Irish owned trade. To view this publication click here. 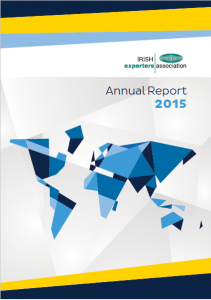 The publication identifies and reviews the leading exporters from Ireland, both North and South. 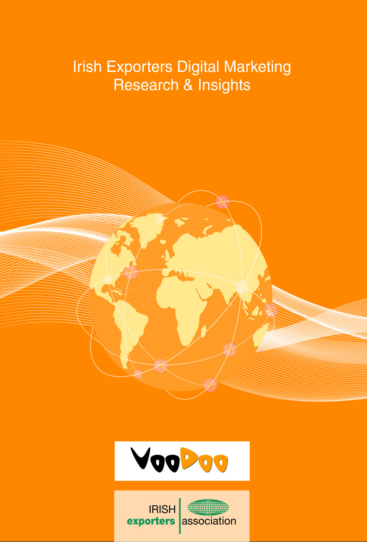 It is an important reference document for all exporters and a key resource for sub-suppliers and service providers within the exporting sector. All the key sectors of the export industry are reviewed, with input from private sector as well as the State promotional agencies.